Grant Gustin is an American actor who was born on January 14, 1990. 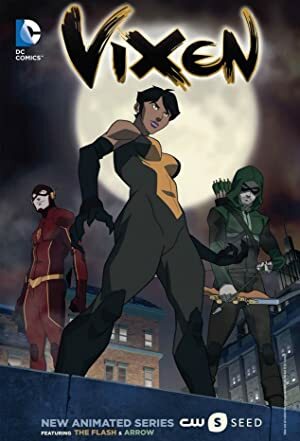 Vixen: The Movie (2017) and Affluenza (2014) are some movies in Grant Gustin's recent filmography. The Flash and Arrow account for some of Grant Gustin's recent TV appearances. Grant Gustin keeps a low profile on Spotify with only a popularity score of 49 out of 100 and about 23,000 followers as of 2018. His most popular track on Spotify is "Runnin' Home to You" from the album The Flash (Music from the Special Episode: Duet). Grant Gustin's Instagram account (@grantgust) is very popular with about 7 million followers. His recent posts to Instagram have gotten about 494,000 likes each. As of 2018, Grant Gustin has appeared in about 2 movies. Some of the most recent Grant Gustin movies include Vixen: The Movie and Affluenza. Grant Gustin appeared as The Flash in Vixen: The Movie, released in 2017. Affluenza, released in 2014, featured Grant Gustin as Todd Goodman. 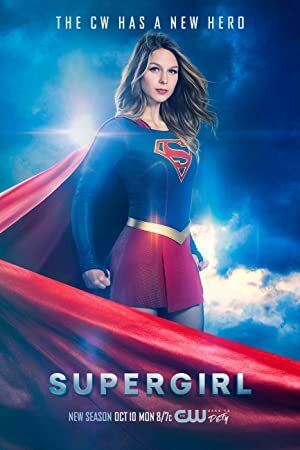 As of 2018, Grant Gustin has appeared on about 8 TV shows. Some of the most recent Grant Gustin TV appearances include The Flash, Arrow, and Conan. Grant Gustin appeared as Barry Allen/The Flash on The Flash in 2017. 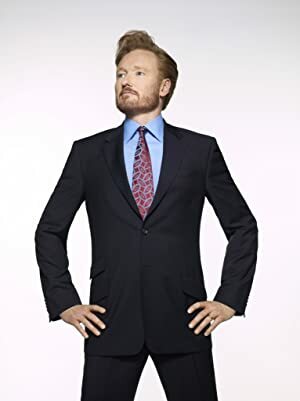 Arrow featured him as Barry/The Flash Barry Barry Allen The Flash in 2016 and again in 2016 he was a guest on Conan. 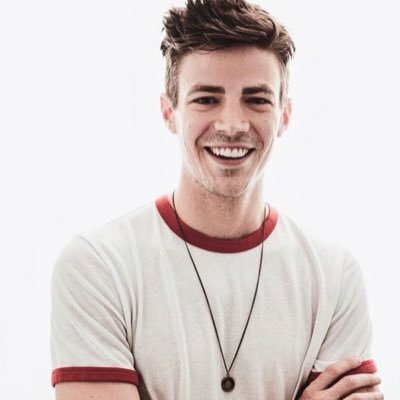 As of 2018, Grant Gustin has 23,000 followers and a popularity score of 49 on Spotify. The Flash (Music from the Special Episode: Duet) is a popular album by Grant Gustin. Notable tracks from this album include Runnin' Home to You, Super Friend, and Runnin' Home to You - Guitar Version. Runnin' Home to You is Grant Gustin's most popular track, scoring 59 out of 100 on the popularity scale. Super Friend and Runnin' Home to You - Guitar Version have popularity scores of 48 and 45, respectively. The Spotify popularity score is on a scale from 0 to 100 and reflects the number of times the song has been played and how recently it has been played. Grant Gustin Instagram: Finishing up my annual road trip back home with my brother and the dogs. Taking a minute to reflect on yet another season of The Flash. These seasons always come with many ups and downs. I don’t know how any of the departments on our show pull it off week after week. Yet, they do. We made it through another season and we’re stronger for it. I love these people like they are my family. Only we know what it takes to make this thing for 9 1/2 months out of the year. I can’t wait to go back and do it again in 2 1/2 months. I mean... I can. And I will. But I’ll be excited to hug them all again and get back to work in July. 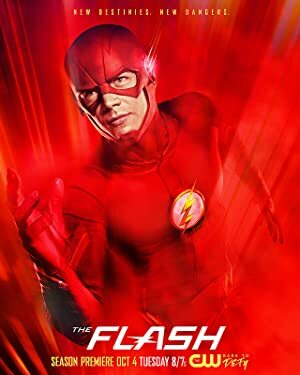 I hope everyone enjoys the final stretch of episodes of season 5.
grantgust Finishing up my annual road trip back home with my brother and the dogs. Taking a minute to reflect on yet another season of The Flash. These seasons always come with many ups and downs. I don’t know how any of the departments on our show pull it off week after week. Yet, they do. We made it through another season and we’re stronger for it. I love these people like they are my family. Only we know what it takes to make this thing for 9 1/2 months out of the year. I can’t wait to go back and do it again in 2 1/2 months. I mean... I can. And I will. But I’ll be excited to hug them all again and get back to work in July. I hope everyone enjoys the final stretch of episodes of season 5. Grant Gustin Instagram: What a pleasure it was to be directed by my friend and cast mate, @dpanabaker. So impressed and proud of you!! I’ll be sitting on the couch to watch this one tonight. grantgust What a pleasure it was to be directed by my friend and cast mate, @dpanabaker. So impressed and proud of you!! I’ll be sitting on the couch to watch this one tonight.